More than a 100 women from around the country as far as Qamea to Kadavu gathered in Suva over the last three days to discuss varying issues. 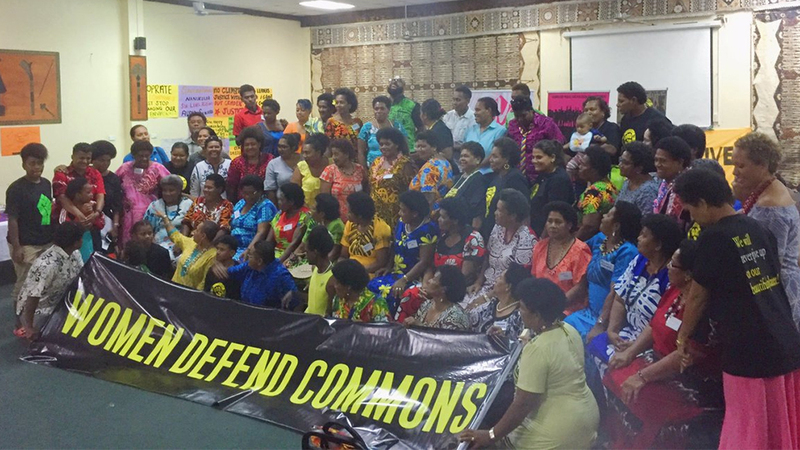 Called the Women Defend the Commons, this informal network deliberated on issues of gender inequality, climate justice and unsustainable development to name a few. They also looked at practical resolutions and forged networks to collaborate on projects, one of which is a major fundraising drive to own their own transport. 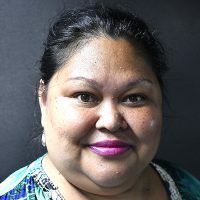 Political Adviser Noelene Nabulivou of the NGO, DIVA for Action who facilitated the workshop says it’s critical to have avenues where women are heard. As part of the three day workshop which ended yesterday a statement was issued to the government of what the women would like actioned. Participants came from the Yasawas, Taveuni, Qamea, Vunidogoloa and Savusavu, Macuata, Bua, Labasa, Koro, Gau, Kadavu, Levuka, Tavua, Rakiraki, Ra, Sigatoka, Lautoka, Nadi, Tailevu, Naitasiri and Suva.